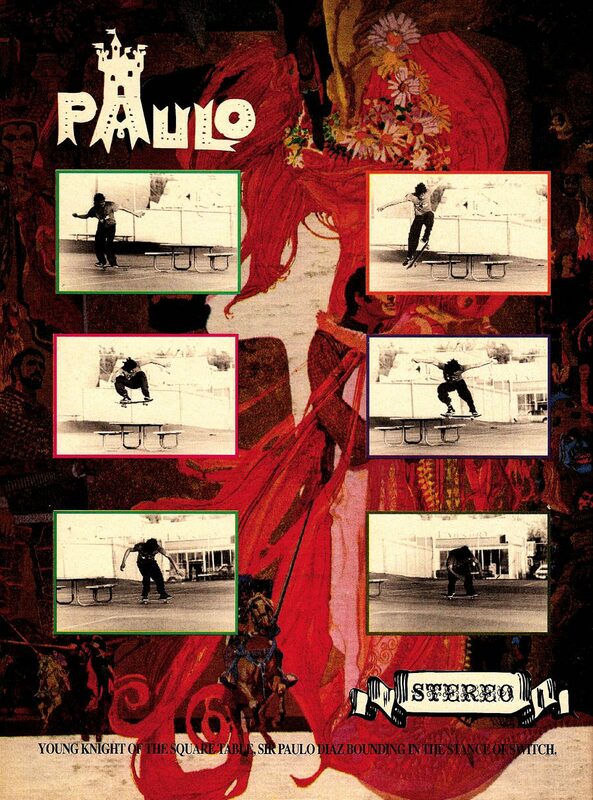 Stereo just unveiled its latest reissue project with Paulo Diaz. 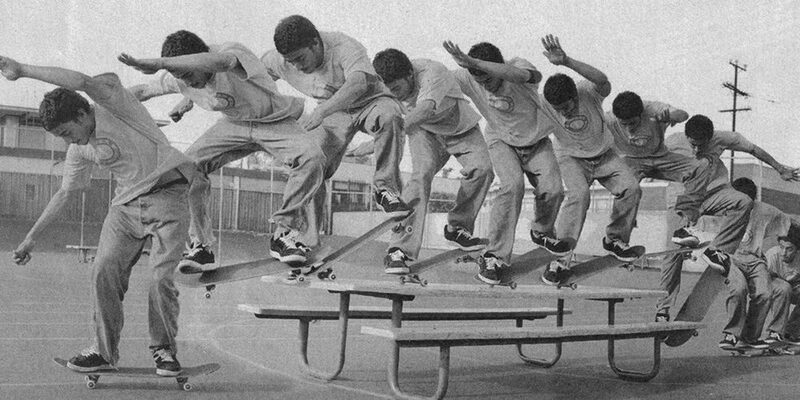 It consists of Paulo’s first and only pro model from the brand, and a graphic that was used as the background of his 1993 ad switch ollieing over a table at Lockwood. Staying true to the era, the artwork is printed on ‘90s shapes to mimic the original. These limited decks are available now for $55 via the Stereo online store.